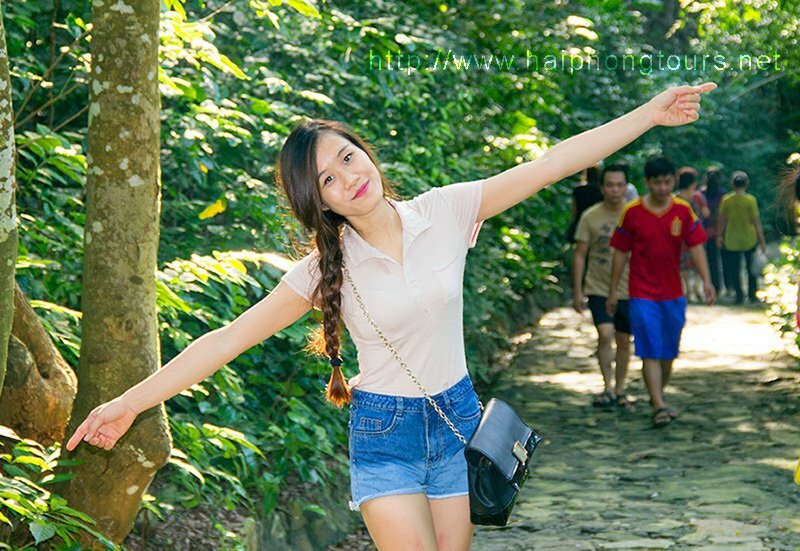 Hon Dau Island Hai Phong is a small, lying separately from a range of mountains, about one kilometer away from Do Son Peninsula. 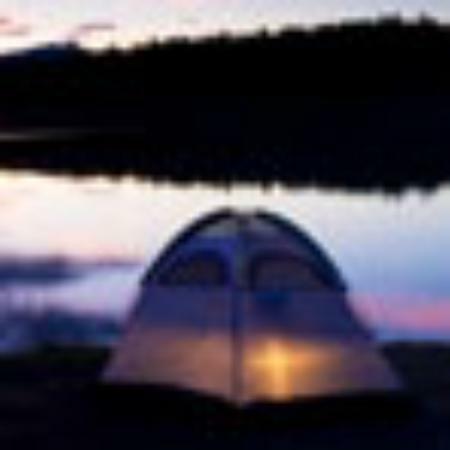 The island honorably has particular fresh air, considered as one popular tourist destination. 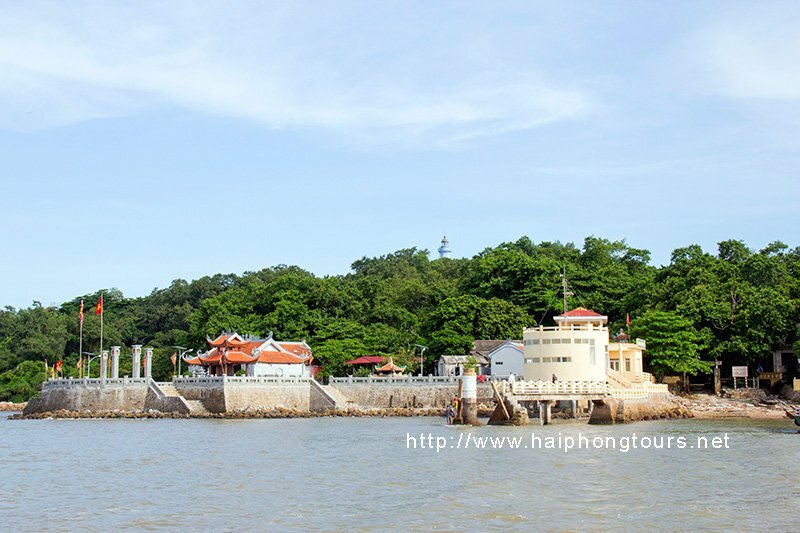 Hai Phong locals has long given Hon Dau Island a native title of The Island of Light, since it features a significant old light station which has been settled here and witnessed various important historical events. Hon Dau Light Station was designed by a French architect and was built during 1892-1898. The station includes a two-floor house (which is now requisitioned as a museum), stands out in the middle of the house is a big lighthouse as an ancient fortress, spreading its light across the island. The lighthouse itself is a 5-floor tower; the top of the light is 140 meters above sea levels, 65 meters above the bottom of the house. Hon Dau Lighthouse is believed to be able to spread out its light in all directions within a distance of 40 kilometers, as it guides all the boats in the sea area every day and night. During harsh times of wars, Hon Dau Light Station used to be one main target of the America Empire. On April, 1967, Hon Dau Lighthouse was bombed to collapse entirely, yet the station workmen managed to cling to the station and reconstructed the substitute main pillar of the lighthouse by using an iron pillar. In 1986, the lighthouse was officially rebuilt upon the former foundation and in 1995, was restored following the first structure and design. 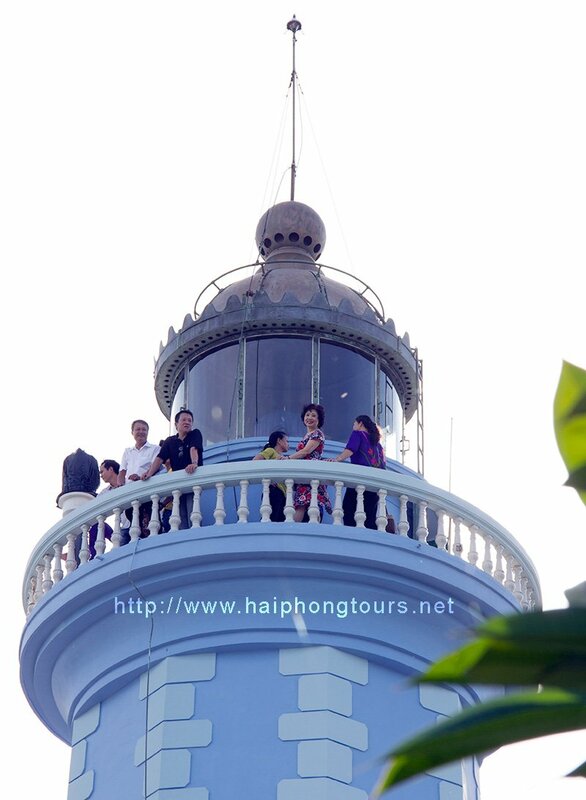 Hon Dau Lighthouse captures visitors’ attention by its charm. Tourists will find it interesting to climb a 128-step spiral stairway to reach the top of the lighthouse and experience the infinite view it offers, and enjoy fully the ocean breezes. 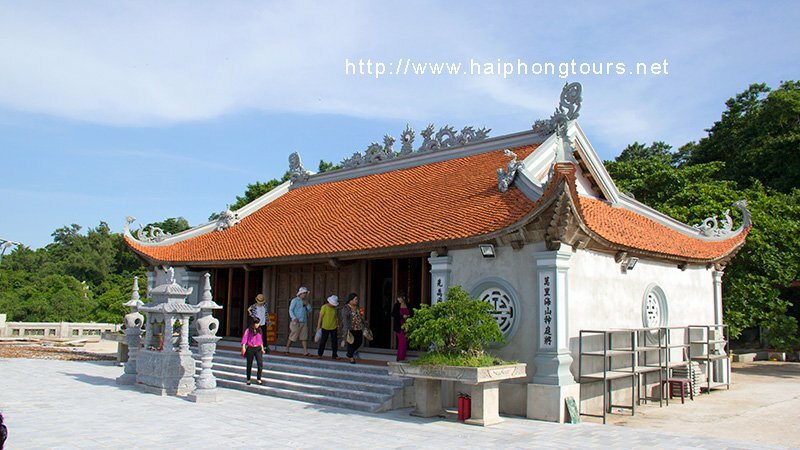 Another popular tourist attraction on the island is Nam Hai Than Vuong Temple. 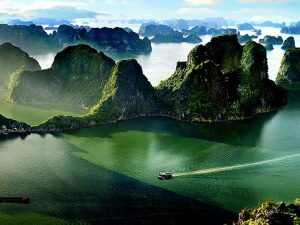 Legend has it that after confronting the Yoan Empire on Bach Dang and won the battle marvelously, local people on the island discovered a headless dead body drifting on shore toward the island. Looking at the body’s clothing, they knew he was a general under Tran Dynasty. Respectfully, people started to build a grave, burying the dead body and set up a temple. 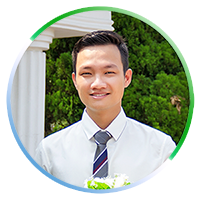 Later on, King Tu Duc, during his inspection tour to the northern areas, passing by the island and unfortunately caught a big storm. He commanded to stop the boat at the island, then he went up to the temple by himself and worshipped there. Immediately the storm went silent. After that, the king bestowed a title for the temple, calling Nam Hai Than Vuong Temple (literal “The King of Sea” Temple). After all those years, thanks to the well-preserved primeval forest, the air on the island is still fresh and pleasant. There remain ancient trees with trunks that need several people to reach around, and shades that shield people from the sun across their ways on the island. If you are a nature-lover, it might be recommended that you walk along the stone banks and discover even more fully the beauty of this island. There are constant boats to carry you to Hon Dau Island, departing from Nghieng Harbor (which is also one of the national historical monuments that particularly witnessed last French soldiers that left Hai Phong in 1955). It takes only 30 minutes seaway to reach the island. 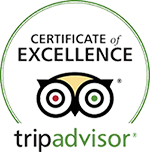 If you want to stay longer on the island, you may contact one of the local restaurants to reserve lunch or dinner. It would be a nice experience spending time with your friends or family on the island. Hon Dau Island particularly has various specialties, including unique foods made from small crabs.